In 《黄帝宅经》， it’s mentioned that 『人因宅而立，宅因人而存，人宅相扶，感通天地，故不可独信命也』。The part where it mentioned 故不可独信命也 suggests that there’s more to 八字 that determines the outcomes of our lives, and our ancestors emphasized the important of having a good house with a good location. Another saying goes, 『七分命理不出门，三分风水走天下』。What it’s trying to say here is, to come across as a feng shui master is very easy and perhaps just requires you to master 30% of the field, because what is analyzed cannot be checked or cross referenced on the spot. Whereas for 命理, which includes 八字 or 紫微斗数, suspicions will arise the moment you say something inaccurate because a practitioner should be able to tell quite a number of things based on the 八字 chart. This has been one of the key reasons why I started out with 八字 first as it forces you to truly understand the concept of Yin Yang & 5 Elements and gives you a better appreciation of how other methods of metaphysical studies came about. 八字 is also extremely useful in identifying immediate areas of concern that you can point out without the need to look at the house. I’ve been getting quite a number of feng shui enquiries lately, and realized that I’ve not really covered on how I conduct feng shui audits on my website. I thought I’d take this chance to write a bit more about it so everyone can be more informed before they engage me. The methods that I use are primarily from the books 《阳宅三要》and 《沈氏玄空学》, more common known as Flying Stars feng shui. 《阳宅三要》is not really used by practitioners these days for reasons unknown to me. 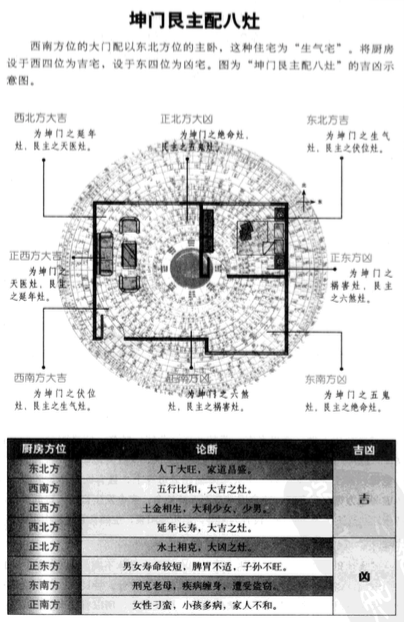 I have my own style of analyzing a house and will always analyze a house under 《阳宅三要》first before I analyze it with 《沈氏玄空学》, reason being 《阳宅三要》looks at the layout of your house to determine which sector the main door, master bedroom and kitchen end up in and these are the things that are almost impossible to change these days. There’s more room for ‘flexibility’ under 《沈氏玄空学》because the stars shift, and if any room happens to be unfavourable, it can be avoided or used for something else altogether although that can be pretty difficult to do as well. This is to make sure the structure and layout of the house is a good one and that the main door, master bedroom and kitchen are in the right sector. The descriptions of house under《阳宅三要》reflect the real life situation of the client very closely and how well their doing overall. At times, the texts in《阳宅三要》can describe which aspect of life would be more difficult, but it’s usually better to couple feng shui with 八字 and 紫微斗数 to get an idea on where the challenges will come from. 《阳宅三要》can be seen as a very macro overview of the house, whereas 《沈氏玄空学》can give a better description of how things will unfold and the overall 运 of the house and how it will affect the tenants. Next, I’ll analyze the house using Flying Stars/玄空飞星。Based on where the stars end up, and also taking into account the Mountain Stars／山星 and Water Stars／水星 which a lot of practitioners these days don’t pay much attention to, we can determine the 运 of the house and how it will affect the tenants staying in it. The elemental nature and interaction of the Mount Star and Water Star will determine how things will unfold for the person who spends a significant amount of time in that particular sector. Some of my clients have shared the reports written by previous practitioners they have engaged, and I realized that the analysis of the Mountain Star and Water Star is always missing. Valuable insights will be left left out if this layer of analysis isn’t performed. The above house structure belongs to one of my clients and whatever was deciphered based on the《阳宅三要》method and where the kitchen ended up very accurately manifested in real life where the son had perpetual health issues and the wife had a very strong, masculine personality which was shown via her 八字 chart as well where her Daymaster was far too strong and did not have any remedies. My feng shui clients get complimentary BaZi readings for the whole family. The reason why I do this is combining feng shui analysis with BaZi (八字) gives you an unparalleled insight into what’s to come. The purpose of a feng shui audit alone can let you determine the quality of the house, but what a feng shui audit can do in terms or projecting into the future is very limited. For example: The structure of the house can tell us that the tenants will likely go through a tough time and face difficulties, but we won’t be able to tell the exact nature of it unless we look at their astrological charts. 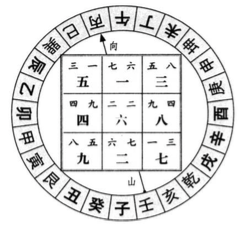 One’s astrological chart will definitely come before feng shui, and feng shui will always been seen as the supplement instead of the core determinant of how your life will turn out. This is precisely the reason where there’s a saying 一命二运三风水。The quote “七分命理不出门，三分风水走天下“ is the other reason why I make it a point to include complimentary BaZi and Zi Wei Dou Shu analysis – it’s extremely easy for someone to pose as a “feng shui master” and make the audit all about colours and arranging furniture, but it is not. It’s important to know that the quality of our astrological charts play a huge role in determining what kind of house we end up in. This is not a belief held just by myself, but our ancestors believed in this too as they recognized that everything is interconnected. If you have a high-quality chart, it’s only natural that you end up in a good house even if you pick blindly. On the flip side, if your charts is towards the challenging side, it’ll be harder for you to end up in a good house. I come into the picture by making sure people ‘go against nature’ and end up in a good one. The interesting thing is, I’ve also noticed that for people with a weaker BaZi chart, there will be all sorts of unexpected reasons that they might not end up in that auspicious house they want. Some reasons include the last minute change of mind from the seller; someone coming in with a higher price; or despite being a good house, the person just doesn’t like it. My job as a practitioner is to make sure clients end up in a good house regardless of what their astrological charts say. All these being said, at the end of the day, I still can’t emphasize enough how important personal cultivation is as that is the key to transcending everything. Yes, your house feng shui matters being it affects your well-being, which will, in turn, affect how your mood and how you deal with the world and with people, and all those little things will add up in the long run. I hope this entry has given you some insights and new perspective on things. 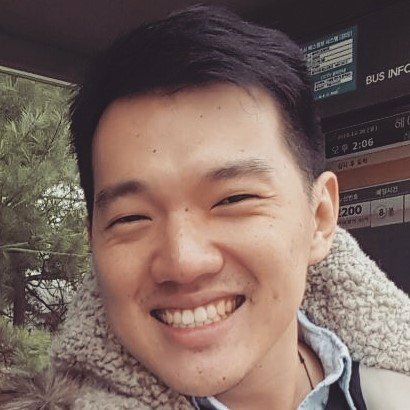 If you’re currently looking to shift houses, all the best with it! I hope everyone ends up in a place with great feng shui!